Chiropractors offer a form of complementary medicine. Massage is a form of complementary medicine. 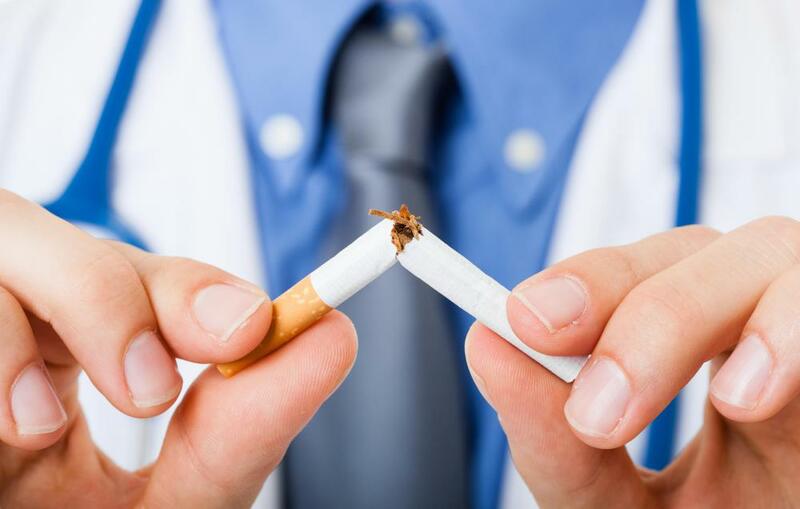 Hypnotherapy is a type of complementary medicine that might help someone quit smoking. 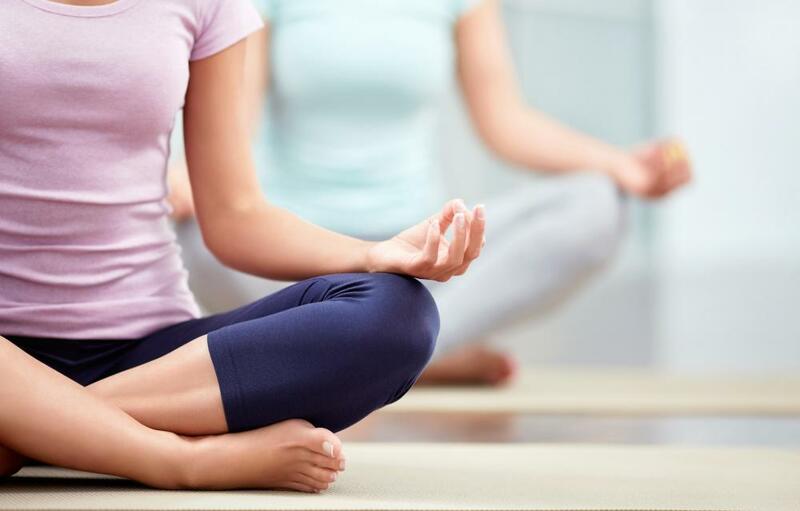 Yoga can be included with typical medicinal treatments to create a helpful combination of treatments. Cupping and acupuncture stem from traditional Chinese medical treatments. 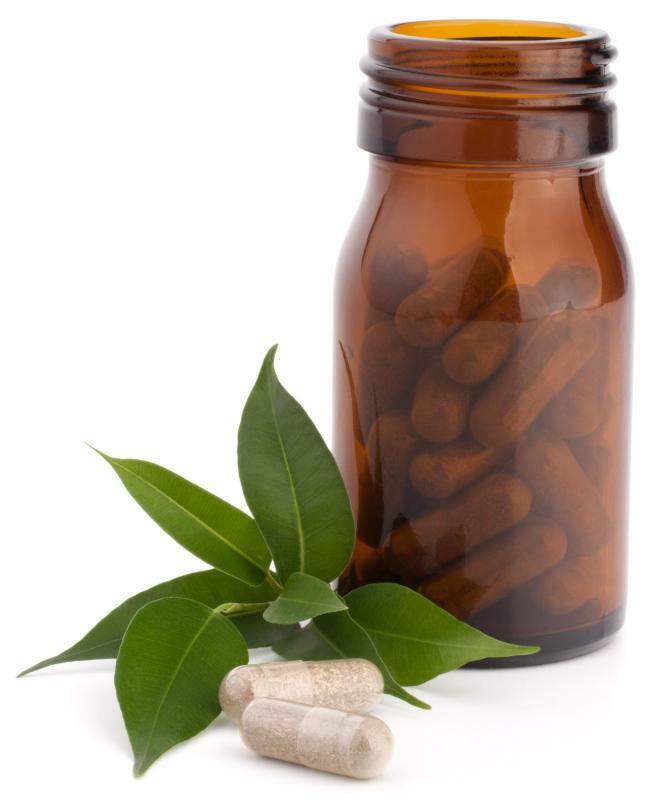 Using herbal supplements rather than strong prescription medications is an example of complementary medicine. 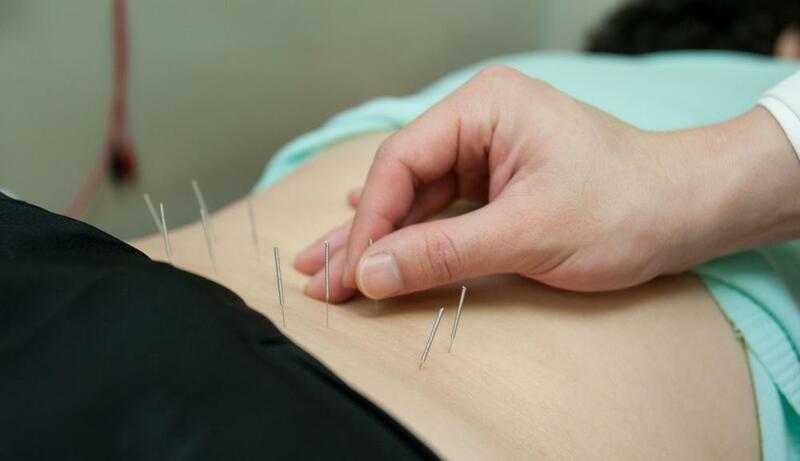 Acupuncture is a common complementary therapy. Complementary medicine is an array of diverse health care ideologies and products that typically are not included in the realm of conventional medicine. Complementary medicine is the combination of these alternative therapies and natural products with conventional medicine such as prescription drugs and surgery. This can be done to treat a disease or injury or to maintain health. Complementary medicine typically is used as an adjunct to conventional medicine to support and enhance its benefits. Therefore, complementary medicine is not intended as a primary treatment for disease or physical injury but rather as a means of providing additional healing properties and further easing the discomfort of sickness and disease. Conventional medicine is defined as that which is practiced by individuals with medical degrees, such as medical doctor (M.D. ), doctor of osteopathy (D.O. ), registered nurse (R.N. ), doctor of psychiatry or psychology and doctor of physical therapy (D.P.T.). Practitioners of complementary medicine include but are not limited to chiropractors, acupuncturists, herbalists, homeopaths, ayurvedic practitioners, massage therapists, hypnotherapists, aroma therapists and yoga instructors. A third school of healing known as integrative medicine combines conventional medicine with complementary therapies that have been proven to be safe and effective. Practitioners of complementary medicine might also be considered practitioners of alternative medicine, in which alternative therapies are used as the primary treatment for illness or injury, rather than as an adjunct to conventional medicine. An example of complementary medicine as an adjunct to conventional medicine would be a prescription for antidepressant medication with a recommendation for yoga or massage therapy to mitigate the physical symptoms associated with depression. Another example would be the use of nicotine patches along with hypnotherapy for effective smoking cessation. Yet another would be the use of medical marijuana by cancer patient to ease the side effects of chemotherapy and radiation. Examples of alternative medicine would be chiropractic treatment instead of back surgery or acupuncture and herbs instead of prescription medications to treat migraine headaches. Studies conducted by the National Center for Complementary and Alternative Medicine estimates that 38 percent of adults in the United States use complementary medicine. According to the same study, among the most common complementary therapies are acupuncture, chiropractic manipulation, diet-based therapies, energy healing therapies, homeopathic treatment, hypnosis, massage, yoga, movement therapies, naturopathy, yoga and traditional healers. The most common conditions treated by complementary medicine are back pain, neck pain and join pain. The most popular natural supplements and herbal products are echinacea, ginseng, ginkgo, garlic fish oils or omega-3, glucosamine and flaxseed. What Does an Iridologist Do? What Are the Different Ayurvedic Migraine Treatments? What Is a Complementary Product? What Are the Different Types of Alternative Medicine for Headaches?